Following the success of popular zombie survival games on PC, H1Z1 was born. Back in February the developers announced the game was being split into two distinct versions: H1Z1: Just Survive and H1Z1: King of the Hill. The first is the classic survival game while the KOTH version is a multiple battle royal title. Both titles are making their way to consoles. A brand new mode called Ignition has been revealed for the King of the Hill spinoff. In Ignition, players get dropped into the map with an ATV. Each round there is a timer which will kill you once it runs out. Your goal is to reach the safe zone before that happens. It's quick and dirty game modes like this that a par for the course in H1Z1: King of the Hill. Ignition is a high-intensity, frenzied game mode where the clock is always ticking. Players are outfitted with an explosive device that's set to blow unless they gear up fast, jump on their ATV, and gun it to the safe zone. Every second matters in this turbo-charged battle to the death as players race from safe zone to safe zone before their time runs out. 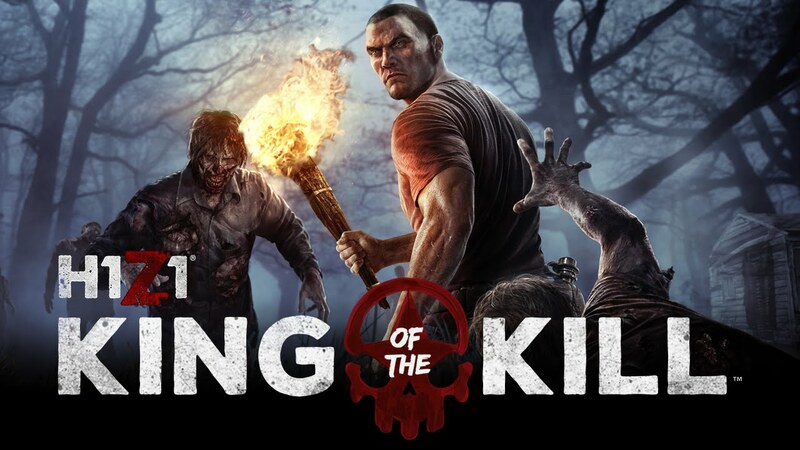 H1Z1: King of the Hill is scheduled for a Summer release on Xbox One and PlayStation 4.